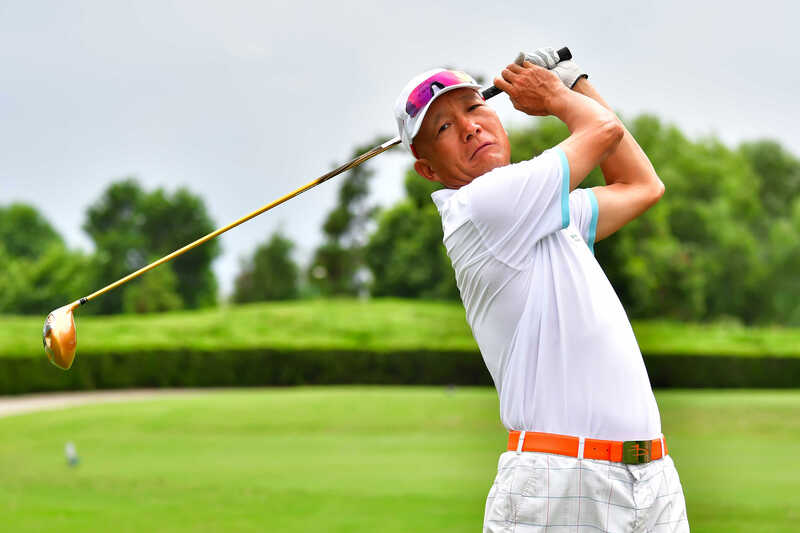 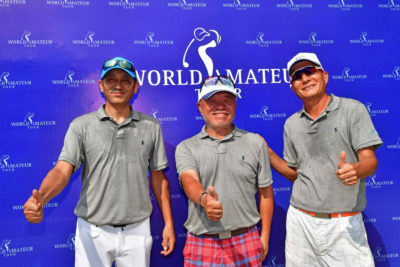 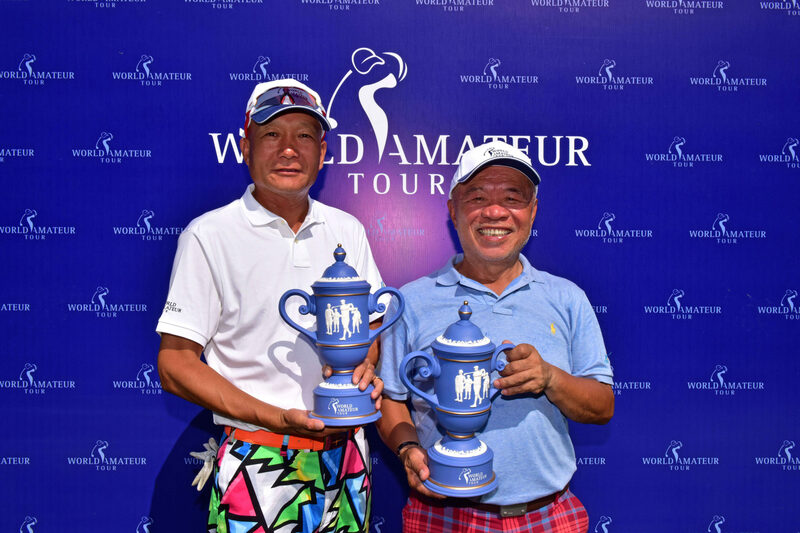 China’s Michael Sun join the World Amateur Tour in 2018. 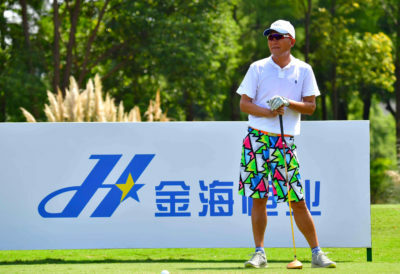 He is a member at the Jinji Lake Golf Club in Suzhou. 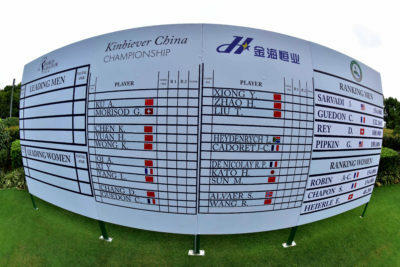 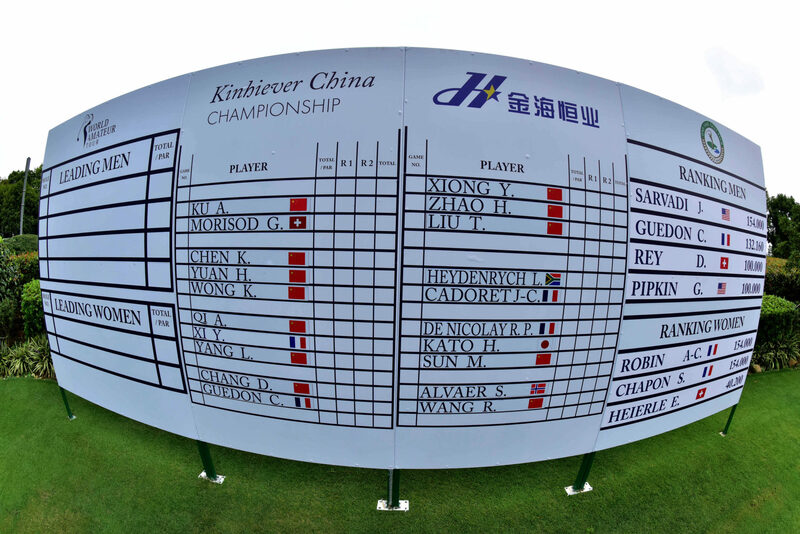 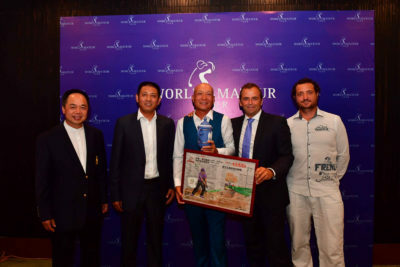 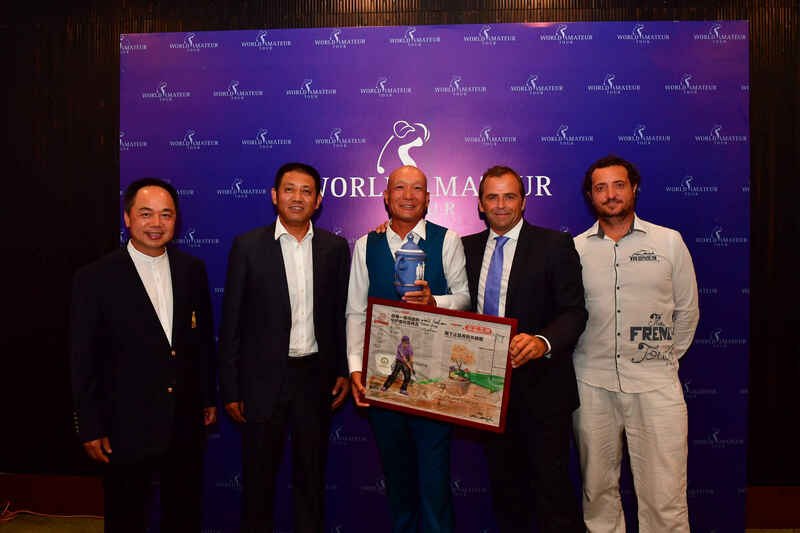 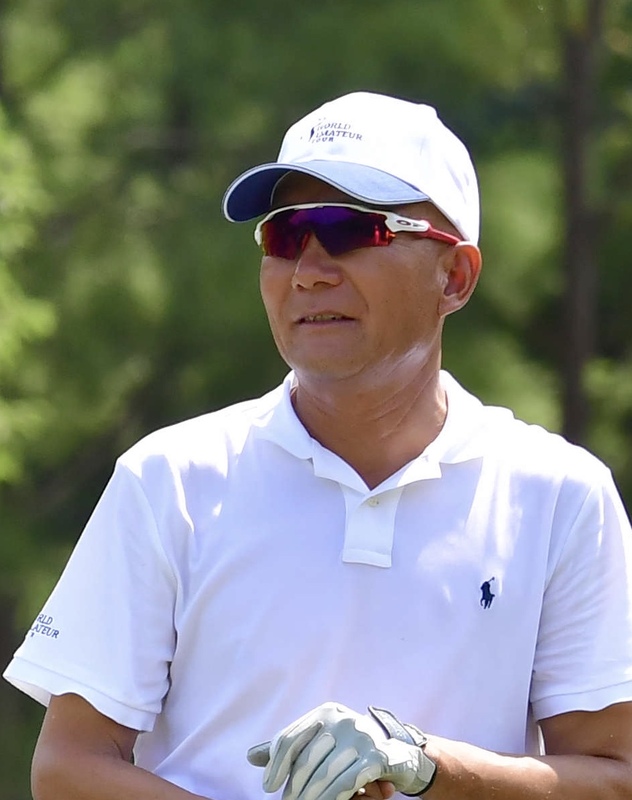 For his first appearance he won The Kinhiever China Championship in September and became the fist Chinese player to won on the World Amateur Tour.